'Fun shoes are the best shoes,' he says. Aquazzura has launched a new season pop-up in Harrods Shoe Heaven and, to celebrate the news, we spoke to Founder and Creative Director Edgardo Osorio about what’s inspiring him for SS16, his best style advice and who is on his dream celebrity client list. Edgardo, tell us about the new collection? Which countries did you take the most inspiration from? 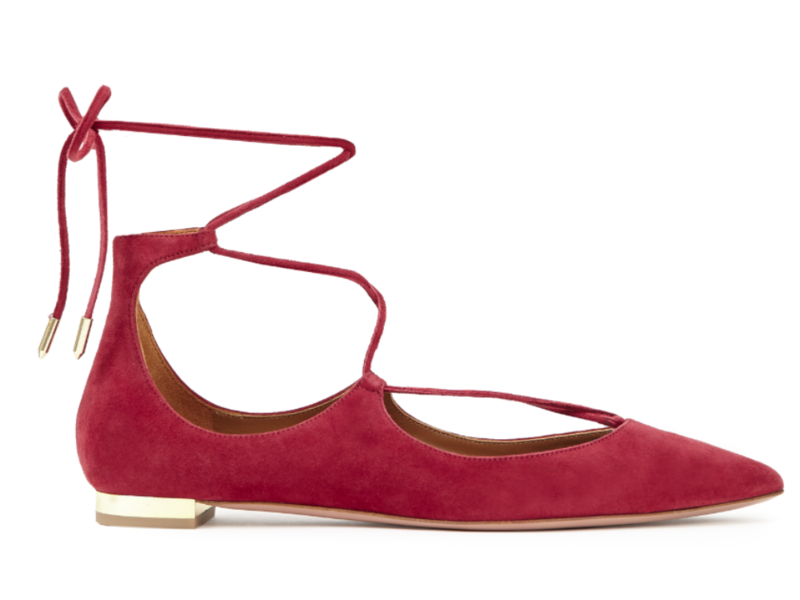 Which pair of your shoes should every woman have in her wardrobe? Which celebrity would you most like to see wearing your designs? Any style advice for wearing your shoes? Which style of shoe should every woman own?